In a candid video, Charles Hoskinson, creator of Cardano, reveals the struggles he’s been having with the Cardano Foundation and the challenges of using a centralized body to propel a decentralized technology. Hoskinson, co-founder of BitShares, Ethereum and Ethereum Classic, who is also the chief executive officer of Input Output Hong Kong (IOHK), the technology and engineering company that developed Cardano, just aired his grievances about the Cardano Foundation in a live stream on YouTube. The issues have caused him and Emurgo to break away from the Cardano Foundation and its chairman, Michael Parsons. Cardano has big ambitions to bring greater financial inclusion for people around the world. 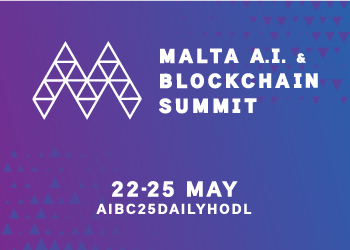 As an open-source, decentralized public blockchain and cryptocurrency platform that uses ADA as its native token to send and receive digital funds, it aims to transform future commerce and business through self-regulating decentralized applications that are not controlled by any single party. “Traditionally, when a cryptocurrency is launched, there is a central foundation. And that foundation is responsible for issuing a token, for community management, exchange listing, the construction of the cryptocurrency and business development, as well as encouraging people to build on top of the protocol. The problem with this approach is that there is just simply too much power and responsibility in one entity, and there is a natural, organizational resistance towards decentralization. IOHK signed a contract three years ago to work on the Cardano project. As such, their goal was to handle certain tasks, including the peer review process and third-party code reviews. Emurgo joined the Cardano ecosystem to manage the venture capital and business development side. Several tasks remained, and those were assigned to the Cardano Foundation. Apparently there was a long list of duties on its plate, many of them administrative, such as procuring trademarks. The foundation was also tasked with difficult and sweeping efforts regarding regulatory outreach and lobbying, as well as community outreach, in order to push ADA into the real world to make the technology practical and useful. Michael Parsons, who was selected to be the ambassador of the Cardano Foundation, was also expected to build a robust board. After several years, the board has dwindled to two people, including Parsons. IOHK and Emurgo will assume all of the duties of the Cardano Foundation. 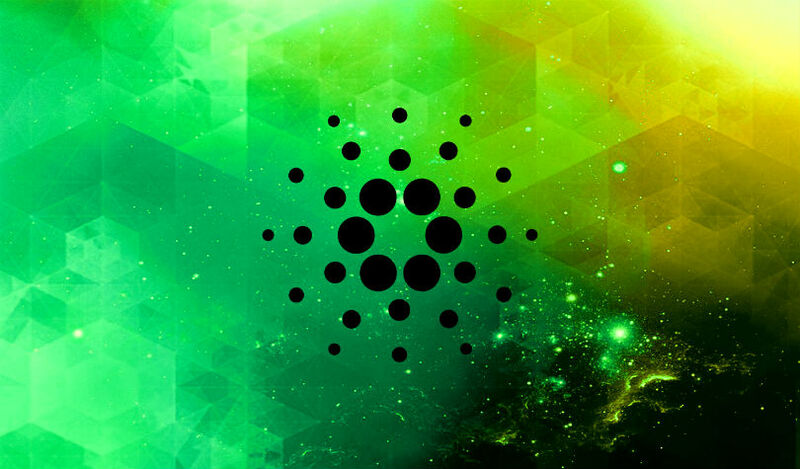 Hoskinson believes the reconfiguration will improve Cardano’s roadmap and the rollout of its projects and technologies. He believes the best days of Cardano lie ahead, and affirms that the internal changes won’t disrupt the community or its goals in any way, since the foundation is not in control of IOHK and Emurgo’s funds. ﻿ In addition to the video, IOHK has issued an open letter to the Cardano community.